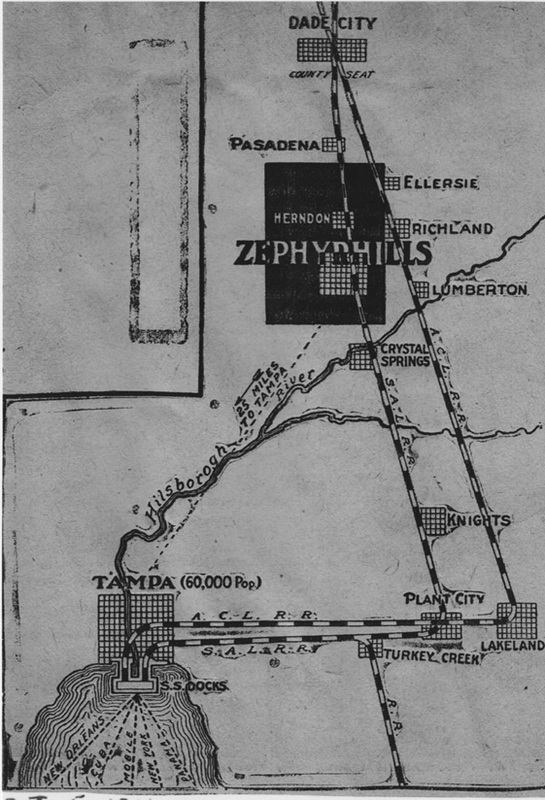 Founder’s Day Parade Map - Zephyrhills, Florida 100th Anniversary! The Founder’s Day parade map is now available online. It includes a color coded route for the parade and Family Fun Run, a list of events for the day, and an icon legend. The electronic version of the map is also interactive; click any icon to get a full description of the event. T minus 9 days until the festivities begin!